– We had 3 very motivating speeches! Tonight’s meeting was very motivating for all of us. 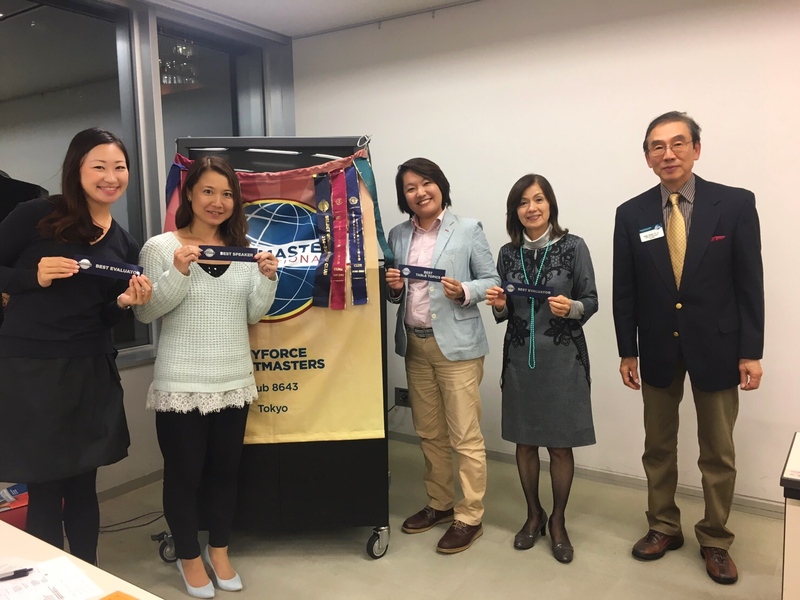 Speeches were related about how to become better speakers and how Toastmasters – especially Keyforce – has become strength in the Toastmaster experience. The Word of the Evening perfectly matched the night’s core theme and all members were excited to be a part of the inspiring night. My passion for Keyforce rose high again tonight – let’s make the 5 months left in this year a successful and motivating time for everyone! – Happy New Year! It was our first meeting of 2018! – We enjoyed 3 prepared speeches! 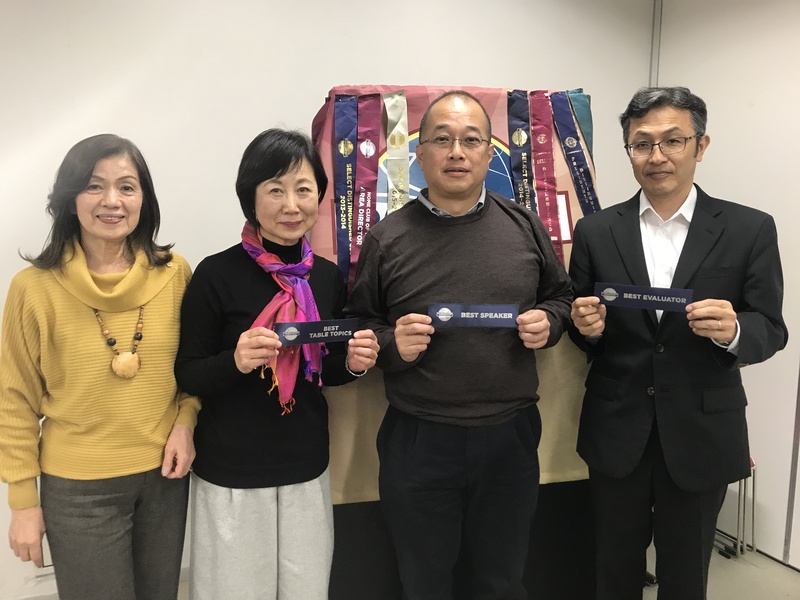 – We had many Toastmasters that was a former Keyforce member but now have established their own clubs. We had a fun and professional night with many experienced members!! 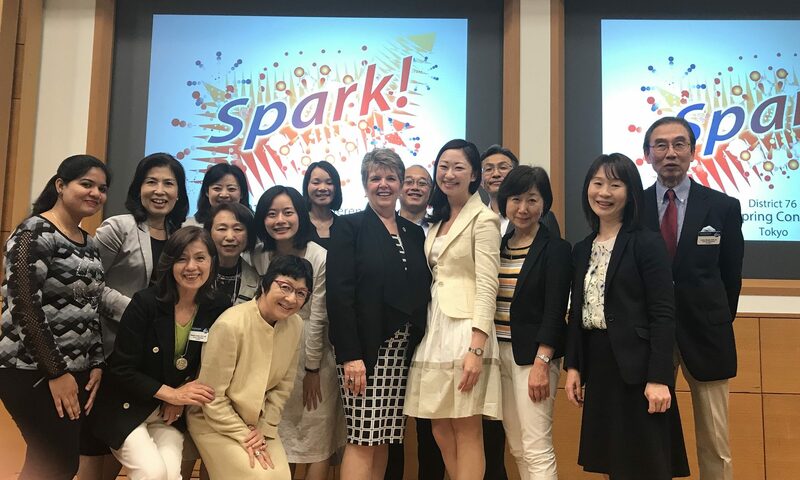 A big thank you to the Toastmaster of the Evening, TM Masako Kuroda for inviting all guests! We had 2 great speeches! Unfortunately we couldn’t vote for the best speaker and best evaluator. 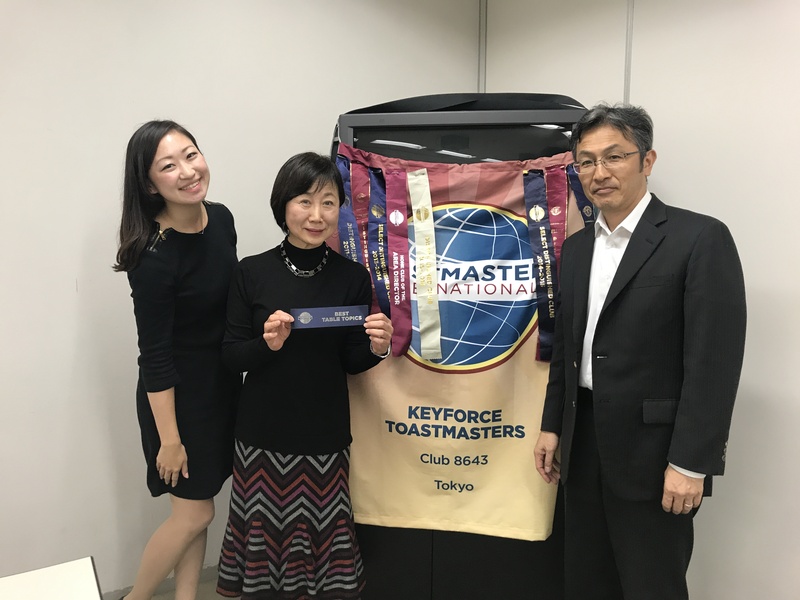 Congratulations for TM Mariko Misaka as the best table topic speaker and amazing leader as Toastmaster of the Evening! 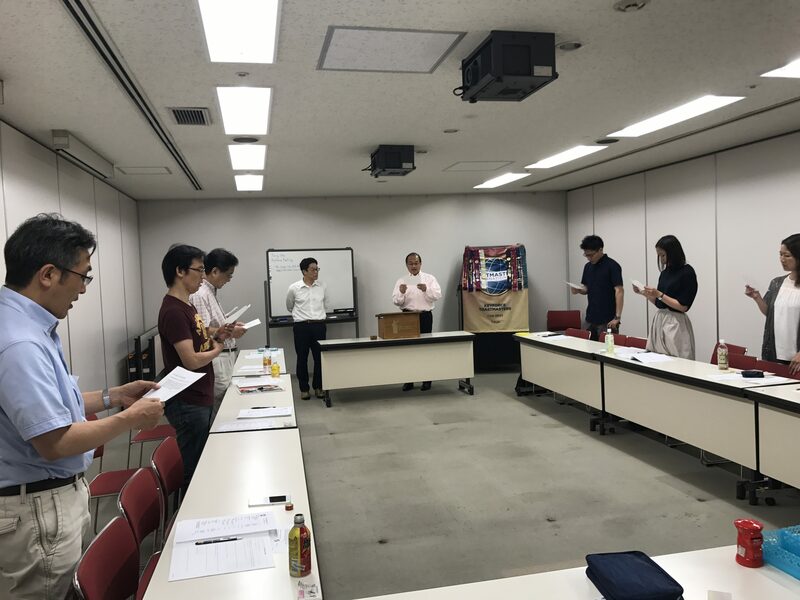 Since we only had 2 speeches, Table Topic Master TM Ryuichi Onoe did a fabulous arrangement creating impromptu table topic! We had 4 wonderful speakers in great variety!!! Storytelling #2 – Let’s Get Personal! We had 3 amazing speeches! – We had 3 amazing speakers! 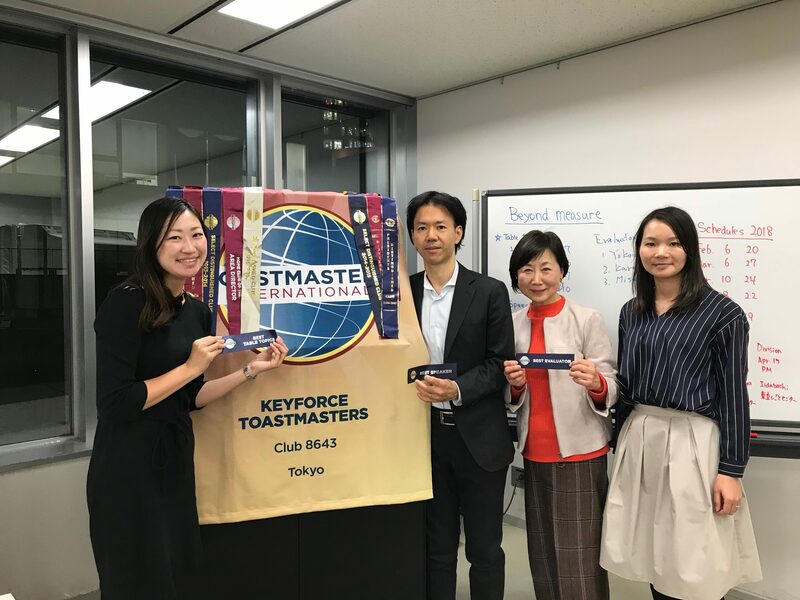 Winners with Toastmaster of the evening, TM Tommy Takabu. Mai evaluated Naoko so it was a double award winning night! 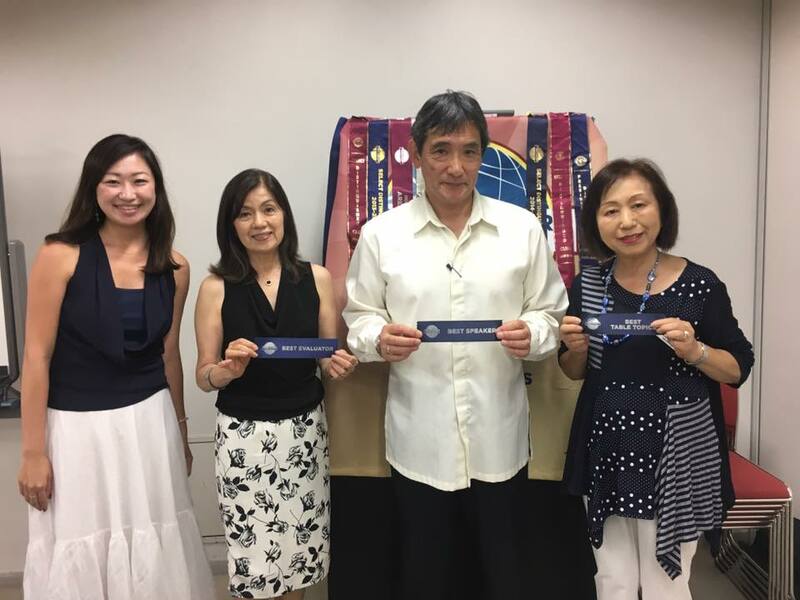 We had 3 prepared speeches from TM Asako Nakashima, TM Ryota Shimada and TM Yasunari Matsukawa! 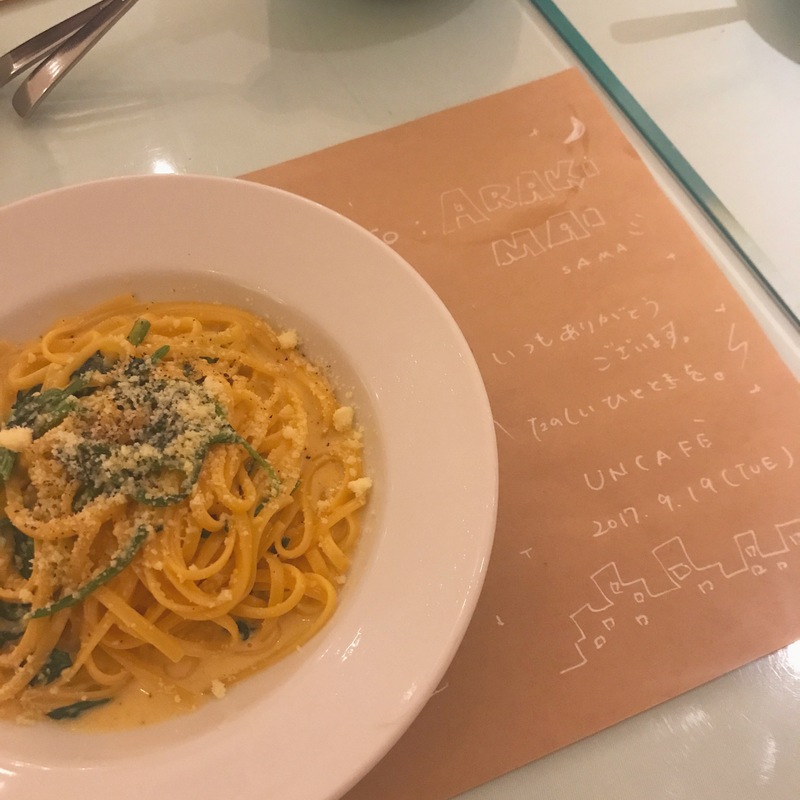 After our regular meetings at Tokyo Women’s Plaza in Omotesando, we always have a social hour supper at a wonderful Italian restaurant downstairs. The food, drink , atmosphere and hospitality is superb. When you become president – you can get a special message every time, and it’s just for presidents. How would you like to challenge out your leadership at Keyforce? We had another fruitful regular meeting with 4 wonderful prepared speeches! 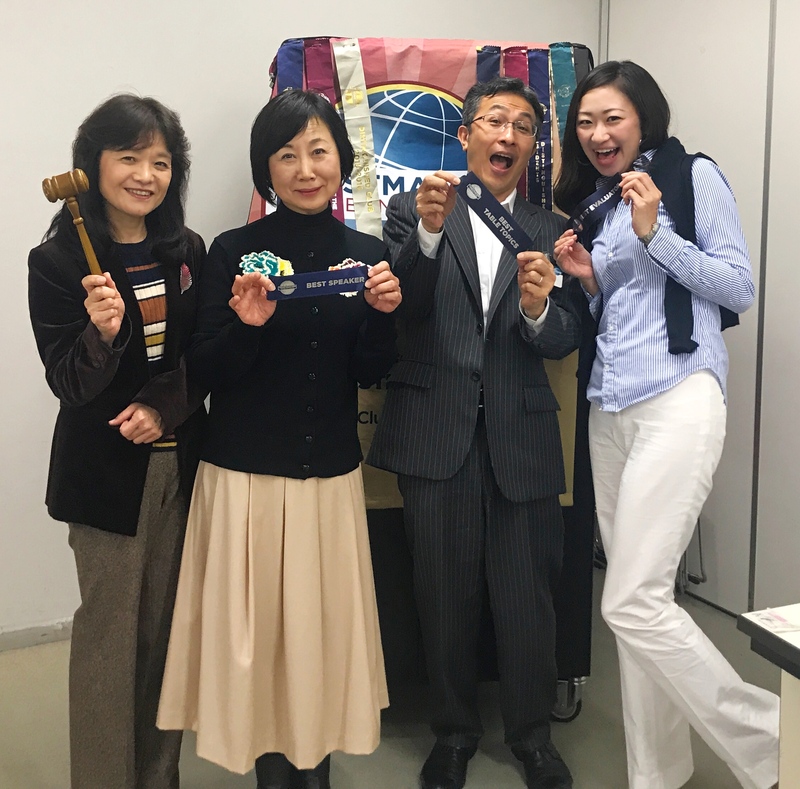 Congratulations to TM Ryuji Yokoyama as the best prepared speaker! His speech was about Little Red Riding Hood – in a new way of style in the 21st Century. We all laughed and enjoyed how he built up a new folktale from traditional to next generation! 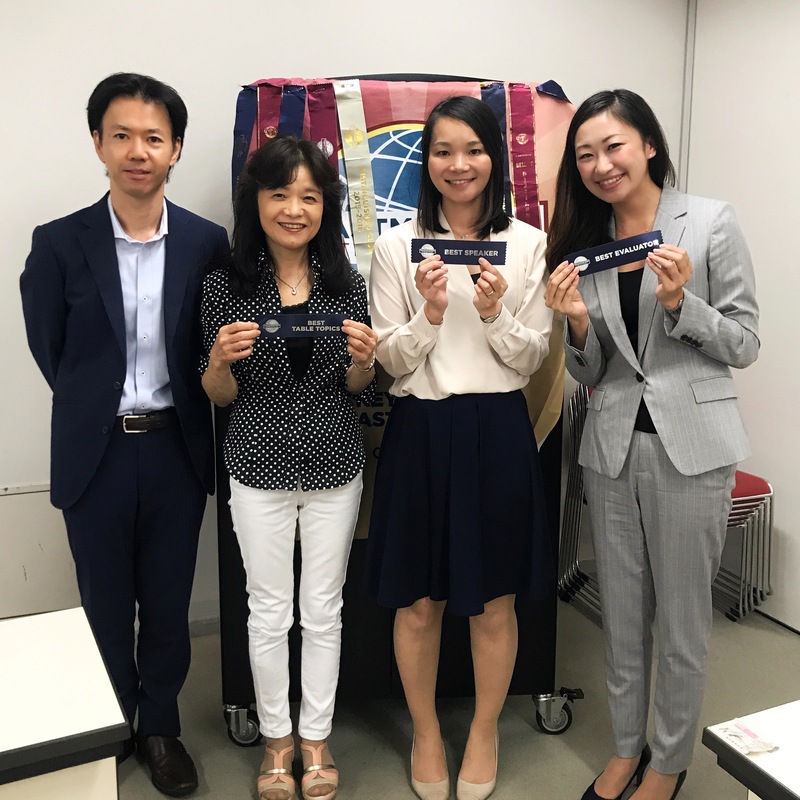 Induction ceremony for TM Ito! We all pledged that all members will become a great support for his passion to improve public speaking skills!